Our team consists of like-minded and motivated professionals passioned about photography, photo editing, and innovations. To date, we have successfully developed Recrop, TouchRetouch (iOS and macOS), and Handy Photo. We are a software company, with the offices in Berlin, Germany, and Lviv, Ukraine, that delivers innovative image-processing apps of reasonable price and exceptional ease of use for mobile and desktop platforms. As a customer-oriented company, we focus on providing a great customer service with a personalized experience. Our innovative algorithms offer smart solutions to the problems they were designed to address, and we constantly strive to keep them that way. Usefulness, usability, and time saving are the issues we care most about. We highly value your precious time, so the apps we create are not aimed at just keeping your attention for as long as possible — they are designed to help you solve your tasks fast and easily. We always take into account your feedback, both positive and negative, especially when it comes to meeting your needs better and protecting your privacy. 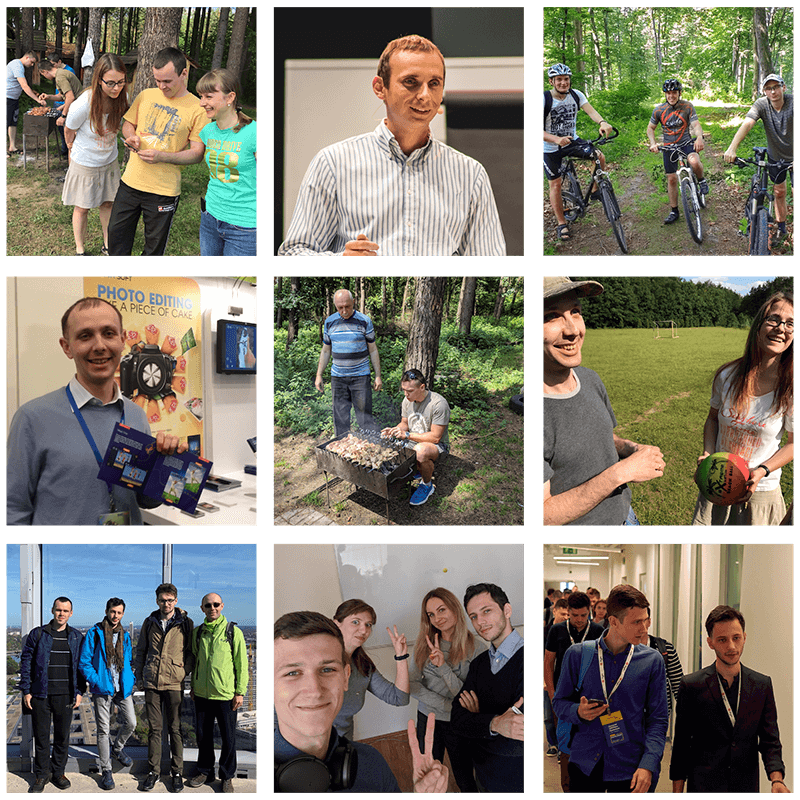 If you are a creative programmer, designer, or mathematician, passionate about code writing, new image-processing technologies, and research, feel free to send us your CV to jobs at adva-soft.com, and we’ll determine whether we have any suitable positions for you.